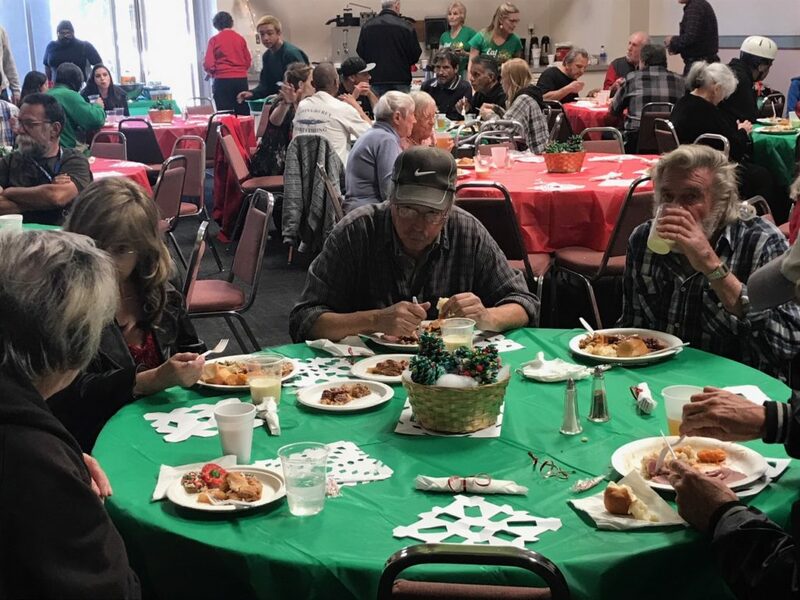 Posted on 8 January, 2019 by Dana Hanson Posted in Christmas, podcast, Sermons	. Other times, God just uses what is there right in front of us. Then, we don’t need a miracle, we just need the facts. Or , then again, are the facts themselves miracles? Thank you to TC Christopher for delivering this sermon at short notice when I came down with a bug. He did a great job! 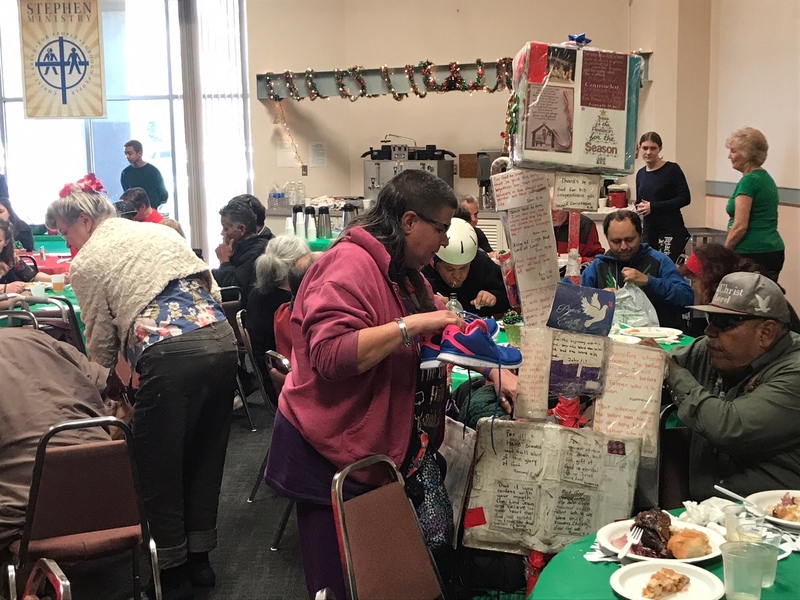 Posted on 26 December, 2018 by Dana Hanson Posted in Christmas, Community, Outreach	. 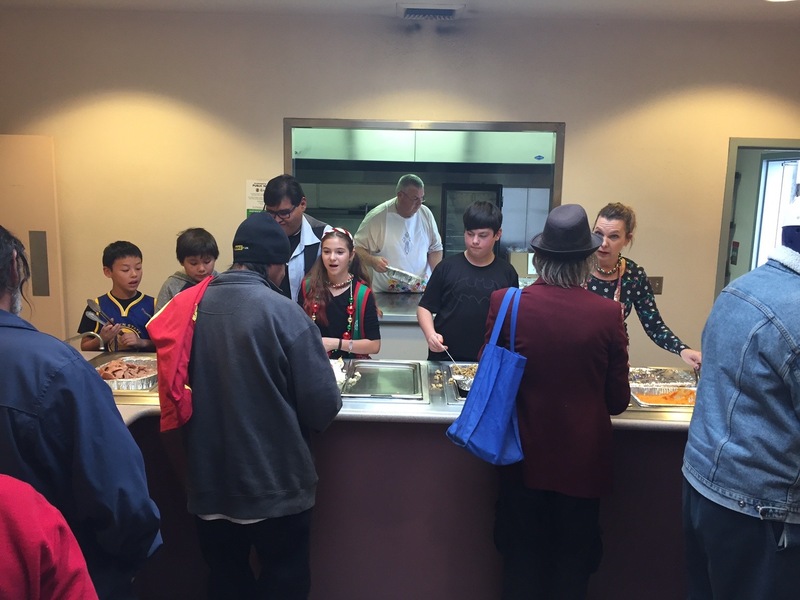 A beautiful Christmas Eve, followed by a joyous Christmas Dinner…What better way to worship and serve our Lord Jesus. 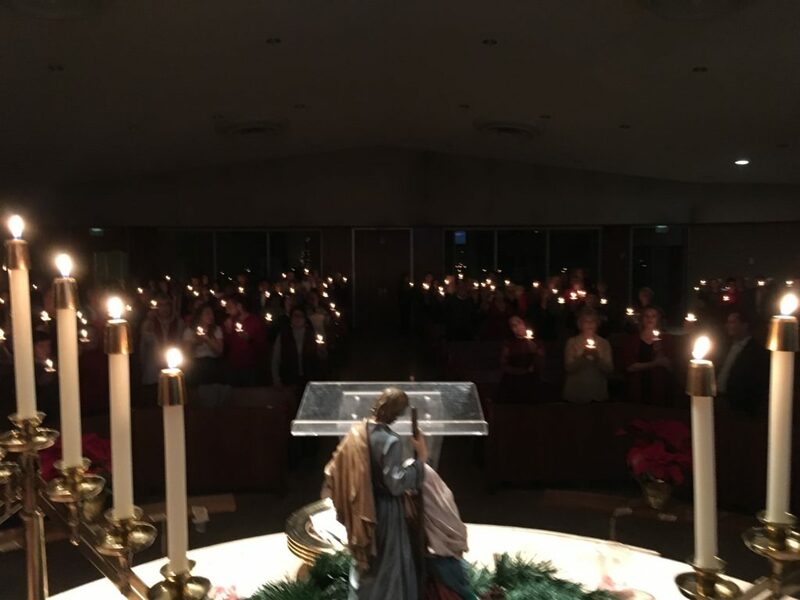 Here are pictures and a video Silent Night! 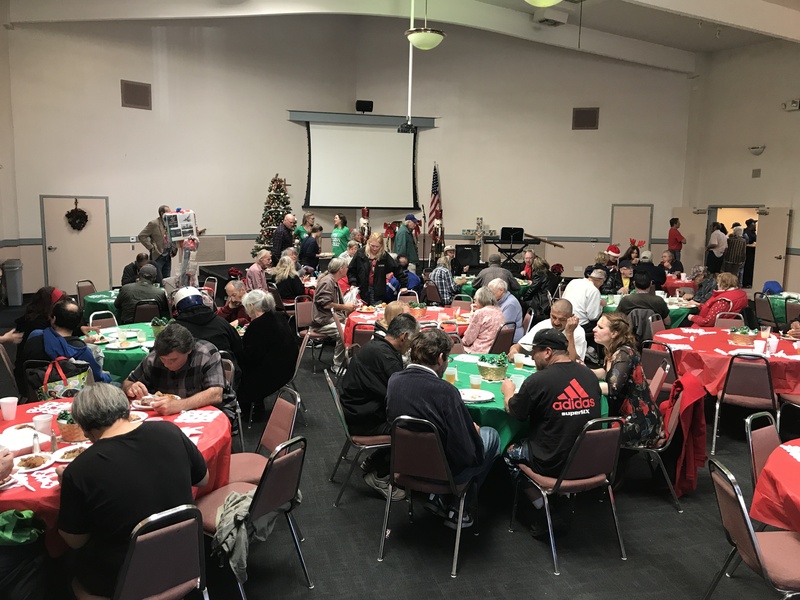 Posted on 26 December, 2018 by Dana Hanson Posted in Christmas, podcast, Sermons	. There are many connections between the birth, death and resurrection of Jesus. The shepherds get it first! Posted on 17 December, 2018 by Dana Hanson Posted in Advent, Christmas, podcast, Sermons	. Each day is an opportunity to get a little less terrible living between the expectations we have and the hope things will get better. We are called into a life of tiny little steps where we compare ourselves to who we were yesterday not who someone else is today. Living in the Kingdom of God isn’t as much about being a monk or a spiritual pilgrim as much as it is you being you under the power of the Holy Spirit through the ordinary circumstances of your life. Annual Christmas Dinner For Friends In Need Dec 25@ 2 p.m.
Posted on 13 December, 2018 by Dana Hanson Posted in Christmas, Community, Outreach	. We will serve a full Christmas dinner@ 2 p.m. on Tuesday, December 25th, Christmas Day. There is a signup board for the meal@ LIFEhouse. 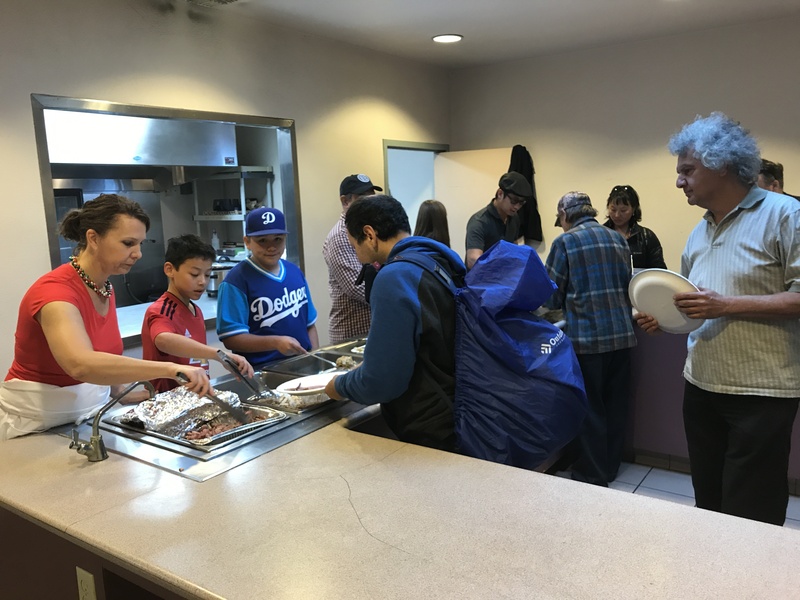 If you would like to serve, we will be preparing, beginning 10:30 a.m., serving@ 2, and cleaning up afterward. Come to IMPACT on Wednesday Night, December 19@ 6 p.m. as we will put together decorations and place-settings. We are collecting toiletries and new socks, along with clothing, outerwear and shoes in good condition. You can bring these to LIFEhouse on Sunday or during the week. 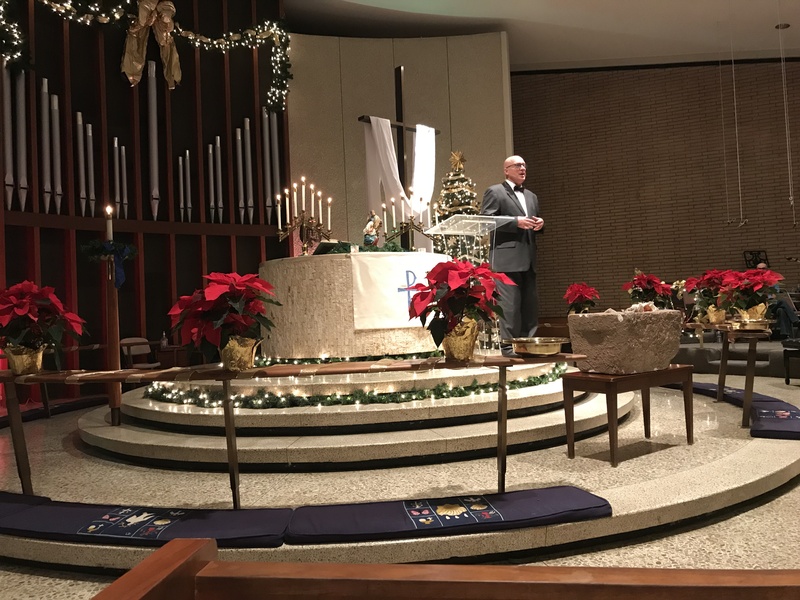 Candlelight Communion for Christmas Eve@ 5 p.m.
Posted on 13 December, 2018 by Dana Hanson Posted in Christmas	. We will gather@ 5 p.m. on Monday, December 24th, to celebrate the birth of Jesus! Our worship will include drama,The Great Manger Mystery, children’s Christmas, carols and band and organ and bells and trumpet- wrapped up in the gospel message of God breaking through to us in the Christ child come to earth! 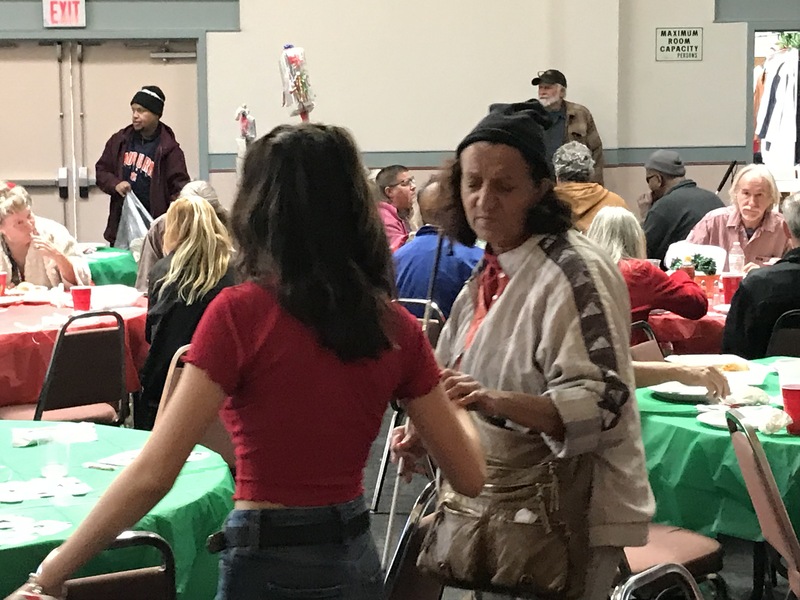 Posted on 10 December, 2018 by Dana Hanson Posted in Advent, Christmas, Community, LIFEHouse Church, LIFEhouse Youth, Sunday Service	. 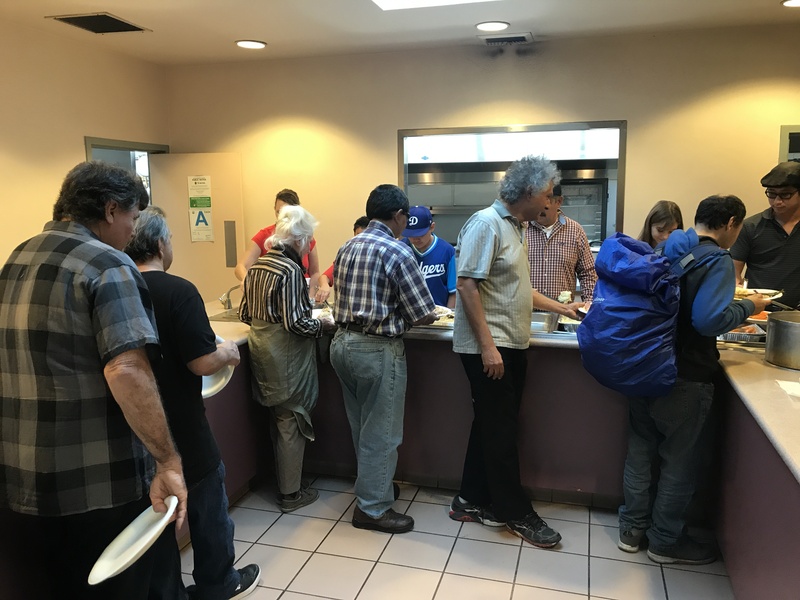 Posted on 10 December, 2018 by Dana Hanson Posted in Advent, Christmas, podcast, Sermons	. It’s the same today, no matter what is happening in our lives, putting us down for the count, we will overcome because we have the champion of the universe fighting for us…Jeeeessssuuusss! Preschool Christmas Program Thursday December 13 7 p.m.
Posted on 29 November, 2018 by Dana Hanson Posted in Advent, Christmas, LIFEhouse Preschool	. 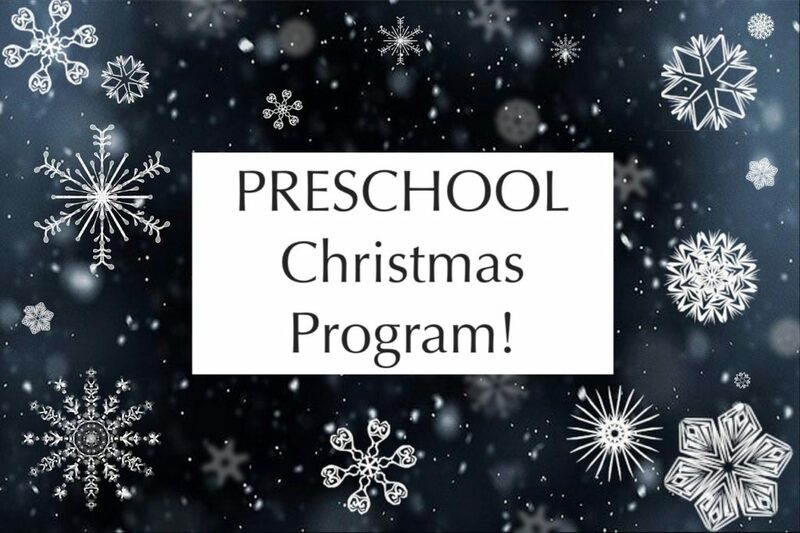 Come and Enjoy the wonders of Christmas with LIFEhouse Preschool kids! 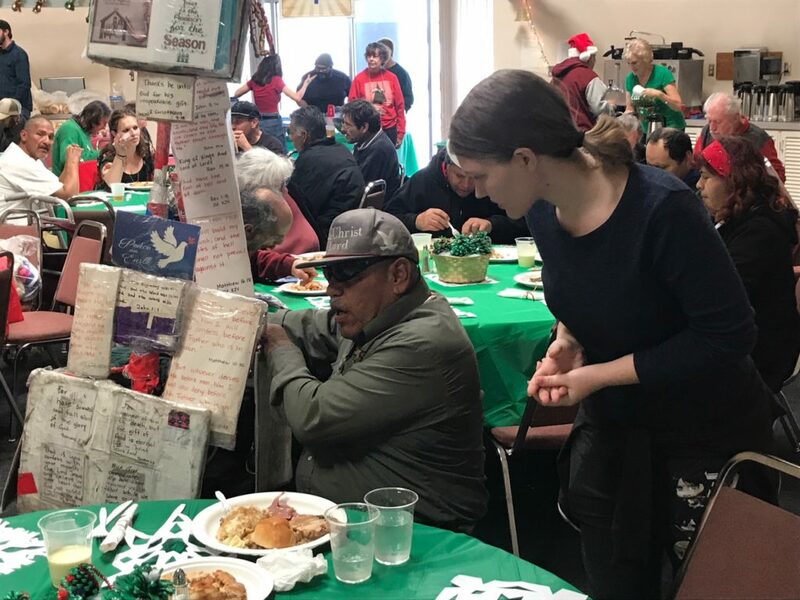 Posted on 27 November, 2018 by Dana Hanson Posted in Advent, Christmas, Sunday Service	. As you may already know, there is an ancient practice of following the days and months of the year focused on the life of the Church. We call this, “The Church Year.” Just like we have seasons in the way we speak of our calendar year, we have seasons in the church year. We begin the church year with the season of Advent. These are the days leading up to Christmas. Each week of Advent is marked by the lighting of a new candle. Advent is a time to focus on the coming of Jesus, both as the baby Jesus born into the world about 2000 years ago, and King Jesus who will return to bring heaven and earth together as one in the last days. 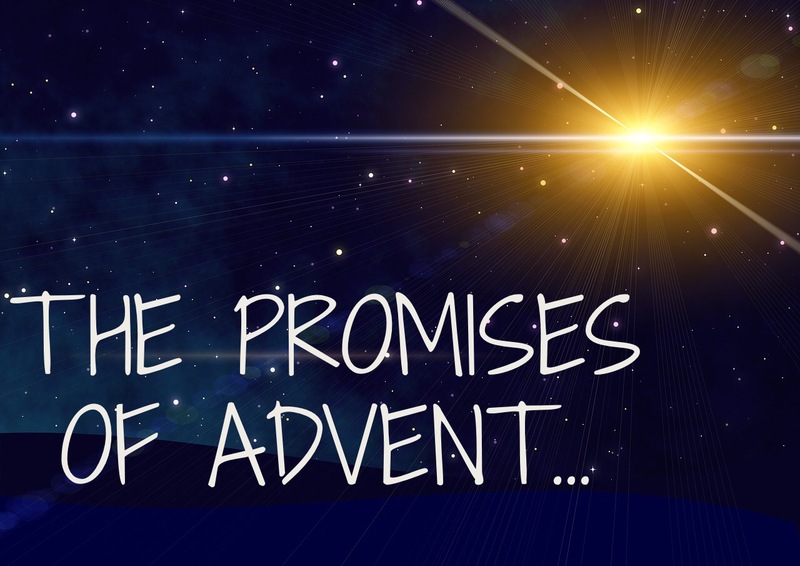 Promises of Advent is the theme for each Sunday of Advent. Each week we will hear how God follows through on promises in our life. Promises of Advent Sundays@ 10 a.m.